Lake Harmony Pennsylvania. 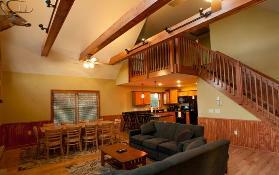 With a view of the lake and close to golf courses, ski slopes, state parks and restaurants. 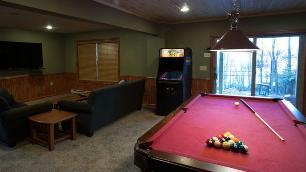 Access to the lake, beach, tennis courts and more will insure your stay here will be fun and relaxing. 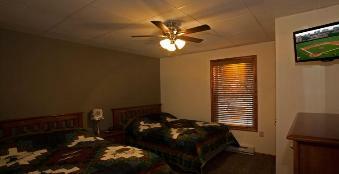 prior to your arrival and the property is very well maintained. 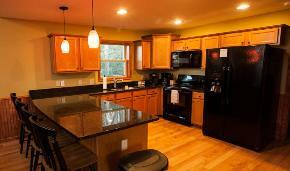 Enjoy stylish, modern, up-dated kitchen and living areas. 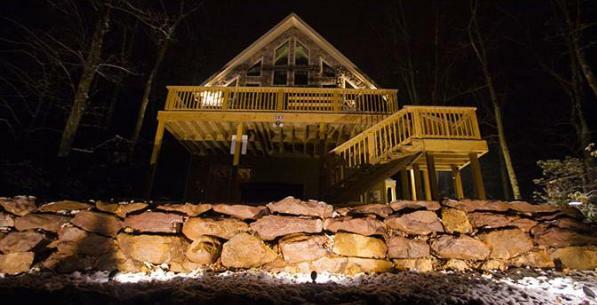 Renting a vacation home can be easier than you think! Call for rates and availability.